as unique and bold as you. 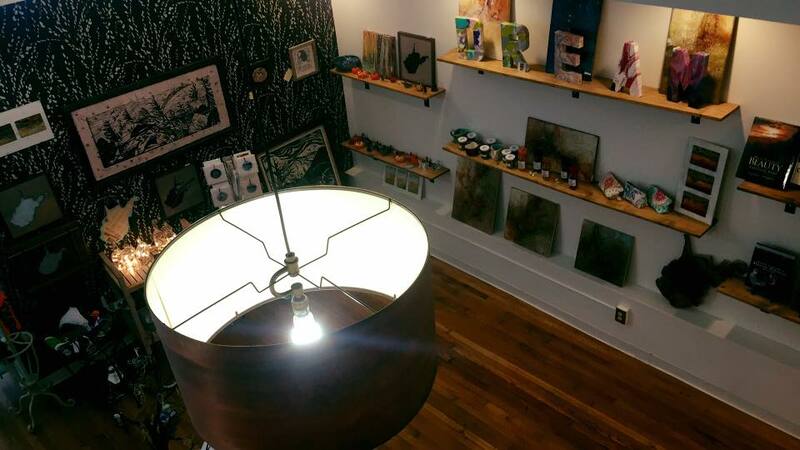 Artfully Industrial designs and manufactures vintage and modern industrial furniture for home, office, hospitality, and more. 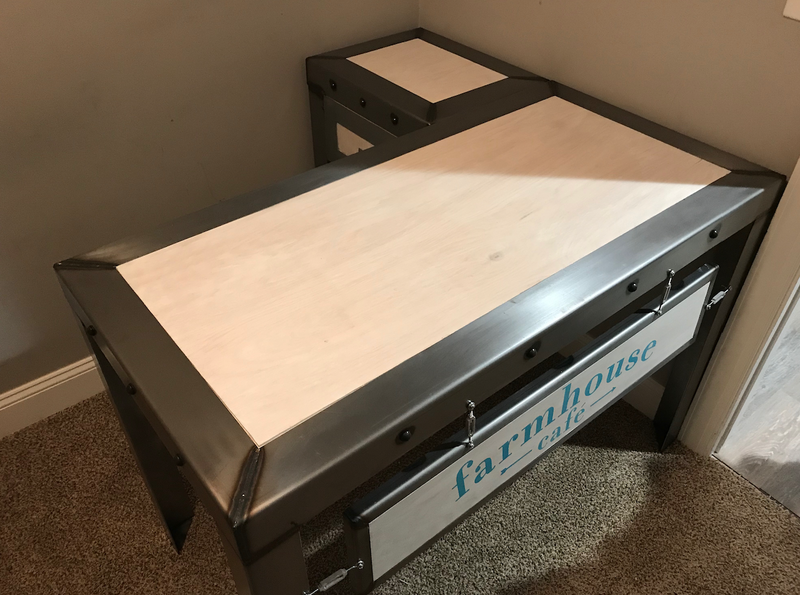 Our custom furniture has a modern industrial style and is each handmade. 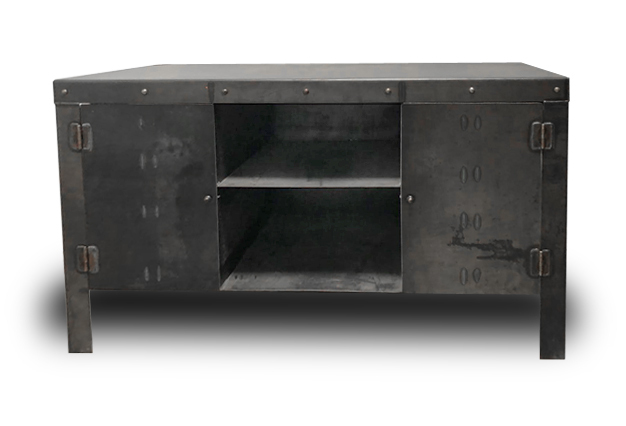 We create truly unique vintage industrial furniture utilizing various materials including steel, reclaimed wood and other industrial materials.